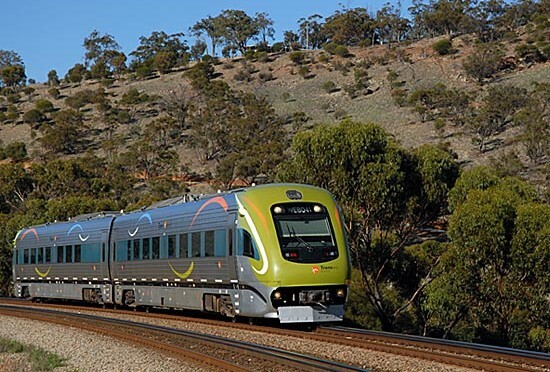 Return train transfers are now available through TransWA via the AvonLink for the 150th TABtouch Toodyay Picnic Race Day, Sunday 27 September. 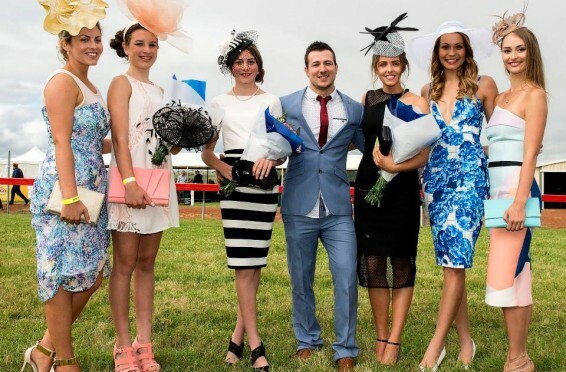 The train will be departing from the Midland Train Station and buses will provide return transfers from Toodyay Train Station to the racecourse. Return bus transfers are now available for this year’s 150th TABtouch Toodyay Picnic Race Day, on Sunday 27 September! 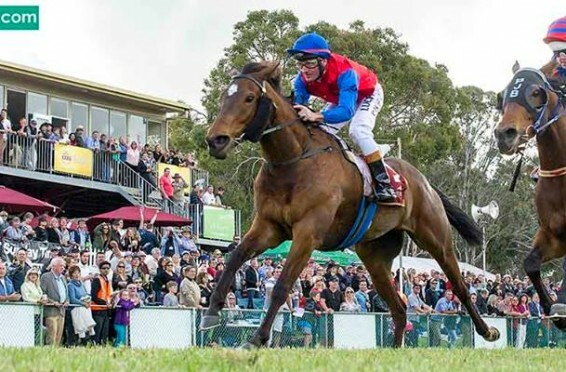 Tickets are just $55.00 + BF and include return transfers from Belmont Racecourse and the Toodyay Racecourse, as well as free entry into the race day. 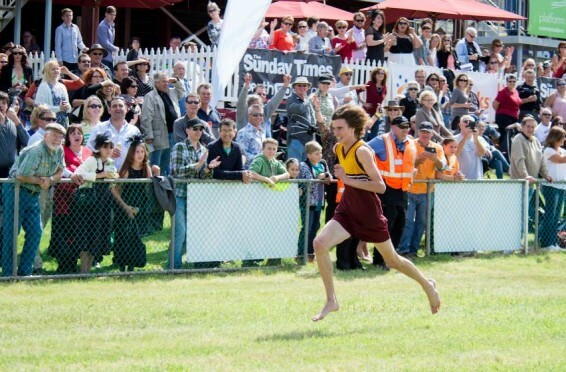 Amateur football clubs from around Western Australia enter their fastest player in a 100 metre race on the field for a chance to win $1,000 cash, kindly donated by the Wilson family. The prize is designed to encourage and support local community sporting groups.